What do you do when you have an ambition but success seems improbable? Al Andrews decided not to quit on his dream. He decided not to let Bill Gates have all the philanthropic fun. He decided to become a philanthropist despite his lack of means. This short video describes what he did. He chose radical generosity. He chose to become an Improbable Philanthropist. 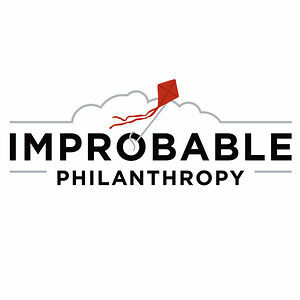 What improbable dreams will you tackle this week?